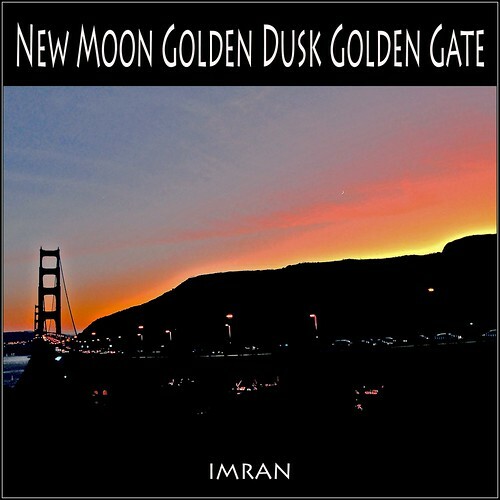 Budding Gen(i)us – IMRAN™, originally uploaded by ImranAnwar. Though I do not know the name of this flower bud’s genus, I just know that the soft , luscious, suggestively inviting textures of pink on it could make any budding genius rise to the occassion – of taking a stunning, unedited, image as this came out. The silky wall of pink of an already blooming flower and the bokeh with green higlights in sharp and soft relief completed the effect. Can you see what turned the camera on so much? I flew back to New York on Valentine’s Day, 2009. 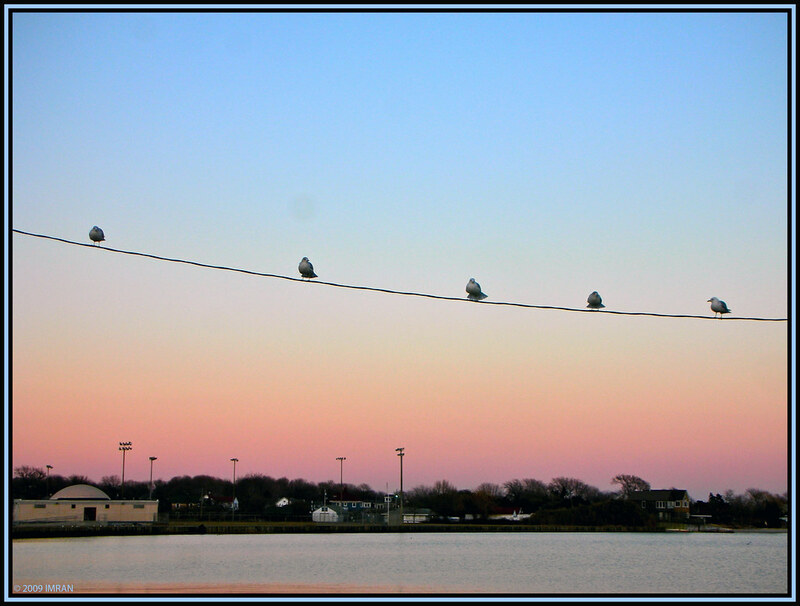 After getting home, I drove to the dock near my home to catch these birds on a wire, sitting like ducks in a row, against the backdrop of a pink dusk and deep gentle blue sky. Taken with my pocket Nikon S6. Do check the previous amazing shot in the photostream.